© 1974, Arr. © 2008 Hope Publishing Co. This arr. publ. in 2008 by GIA. 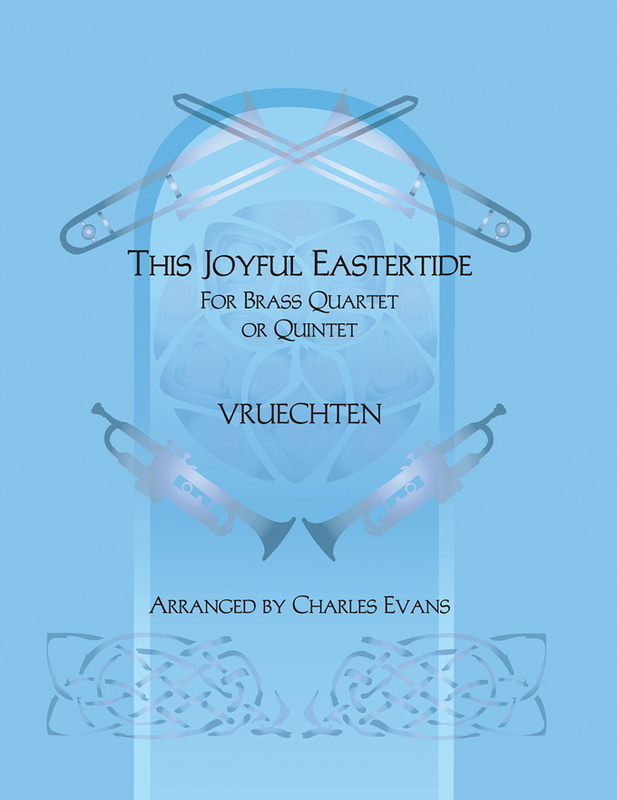 This skillful arrangement of the popular hymn tune CRUCIFER makes a perfect postlude for Easter Sunday. 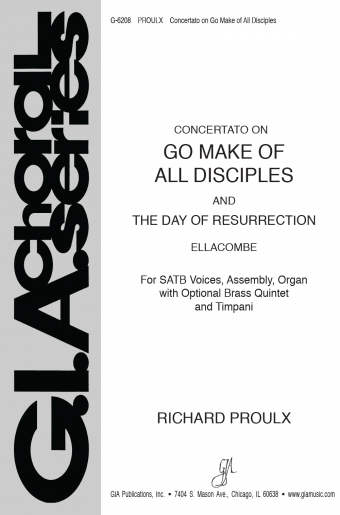 The toccata-like writing of the organ accompanies the tune, which is carried by the brass. A key change and broadening of the tempo in the final stanza brings this piece to a triumphant end. This setting is also appropriate for your Passiontide and other celebrations. 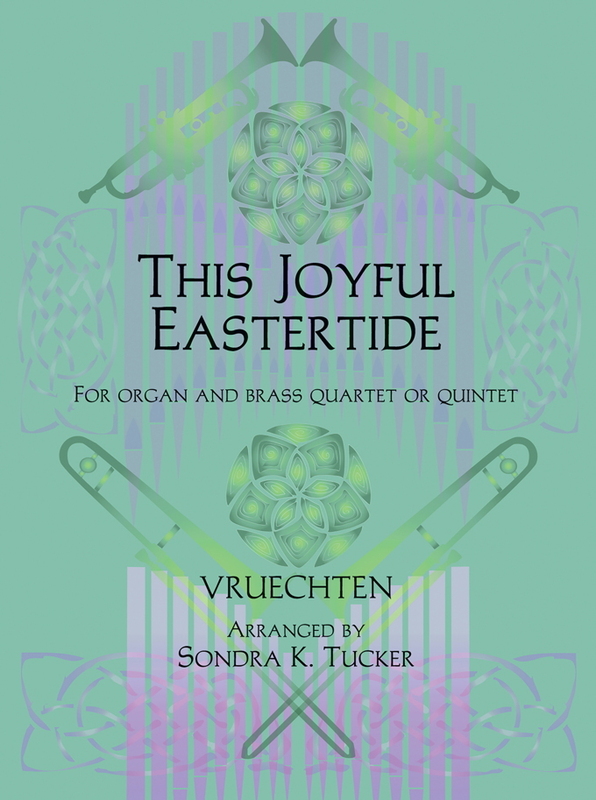 Eastertide or Passiontide hymn set for brass quartet or quintet and organ by established arranger Sondra Tucker. 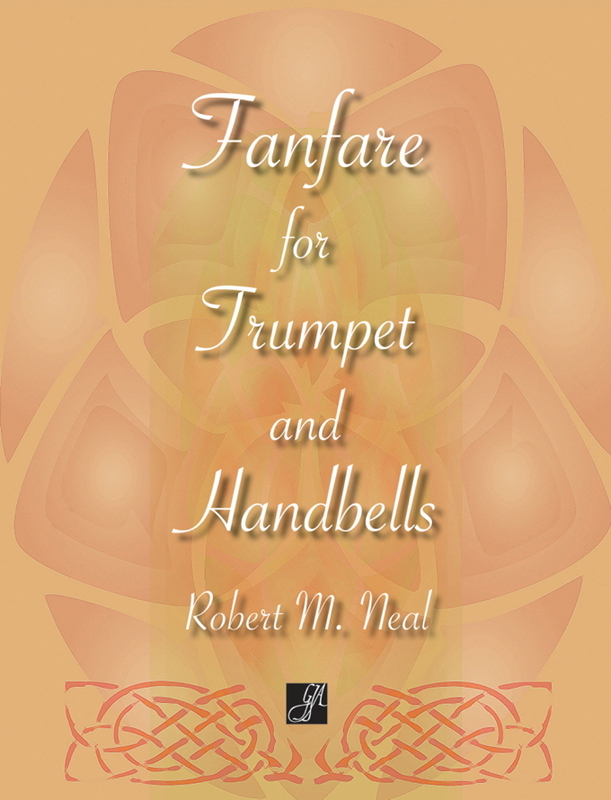 The brass usually plays the tune, while the organ accompanies with toccata-like writing. Key change and broader tempo for final stanza. 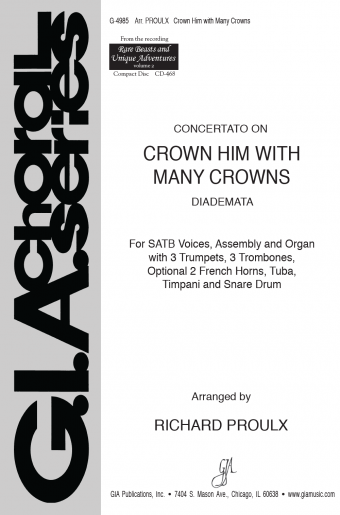 Score and parts, tuba is optional and French horn substitute part for Trombone I is provided.